On this edition of The Arts Section, host Gary Zidek talks to author Steve Hamilton about his new book THE SECOND LIFE OF NICK MASON, which is already being adapted into a movie. Gary also looks at the role independent film producers play at PBS. He talked to key players at the Independent Television Service. We’ll hear about a suburban company dedicated to promoting puppetry as a theatrical art form. 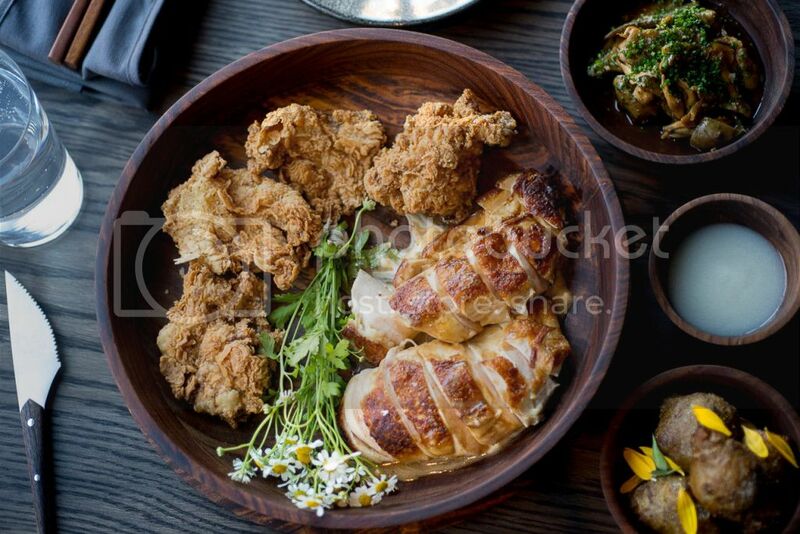 Culinary arts journalist Amy Cavanaugh joins Gary to talk about the changes made at Alinea and offers her picks for the city’s best summer dining options. And the Dueling Critics stop by with some new theater recommendations. 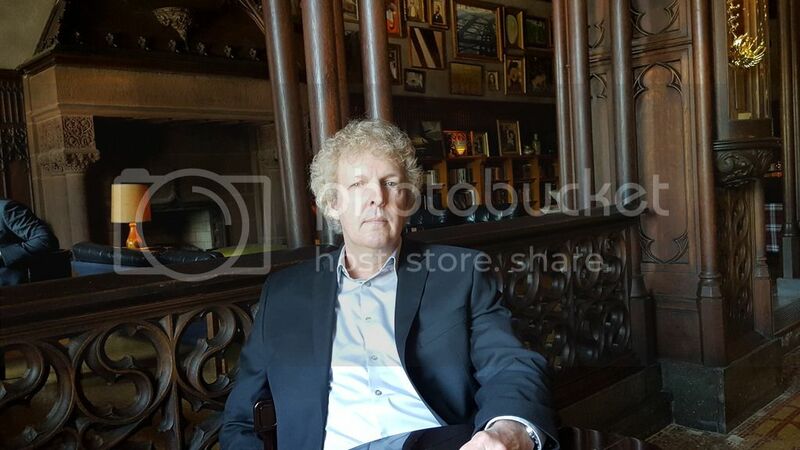 Gary sat down with author Steve Hamilton. 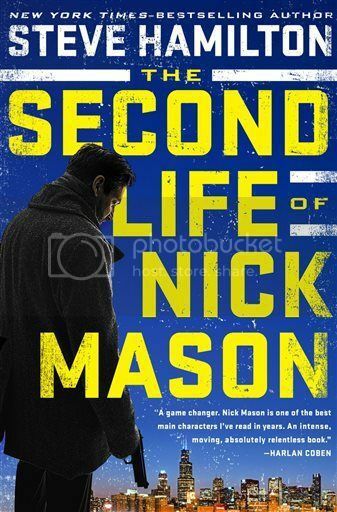 The writer's latest book, THE SECOND LIFE OF NICK MASON, is already being adapted into a movie. If you've seen a docuemtnary on PBS, chances are ITVS helped make it happen. 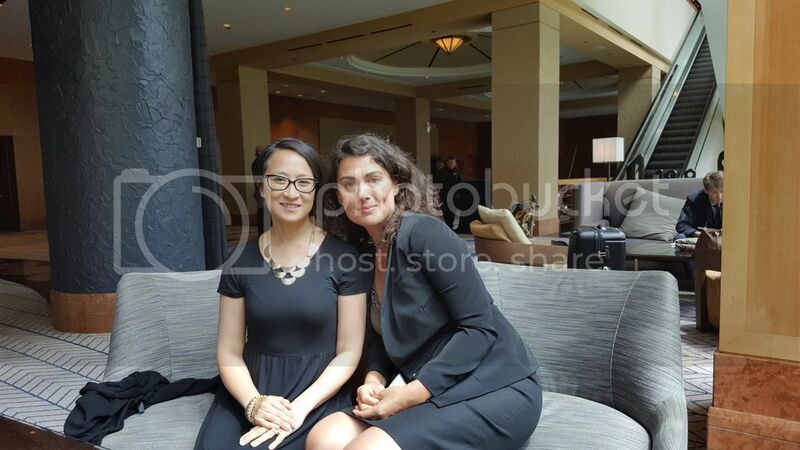 Gary caught up with ITVS' Tamara Gould and Chi Do to talk about the role independent filmmakers play on public television. Plate Magazine's Amy Cavanaugh toured the remodeled Alinea, she also tells us about her favorite new Chicago restaurants.